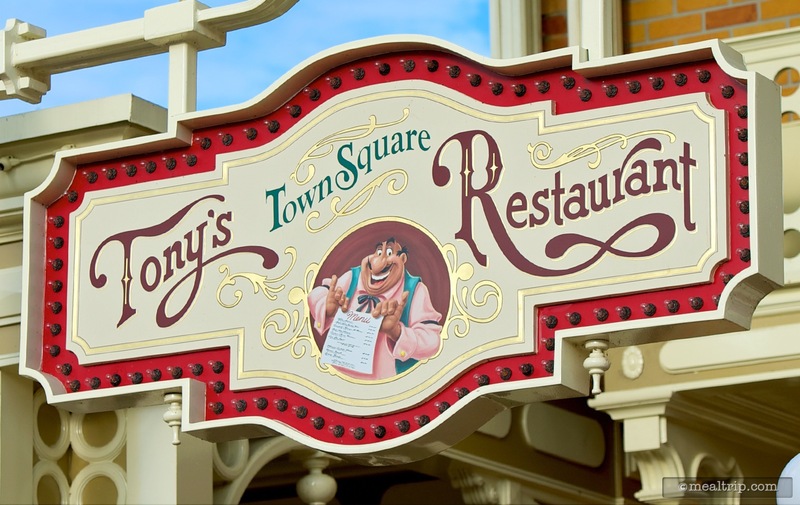 The Tony's Town Square Restaurant Dinner listing is a Table Service (wait staff) dining location at Magic Kingdom featuring Italian cuisine. There are 6 photos in the Mealtrip photo gallery for this location and dining period. 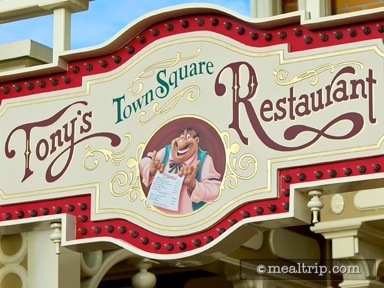 The Tony's Town Square Restaurant Dinner listing currently has a score of out of 100. 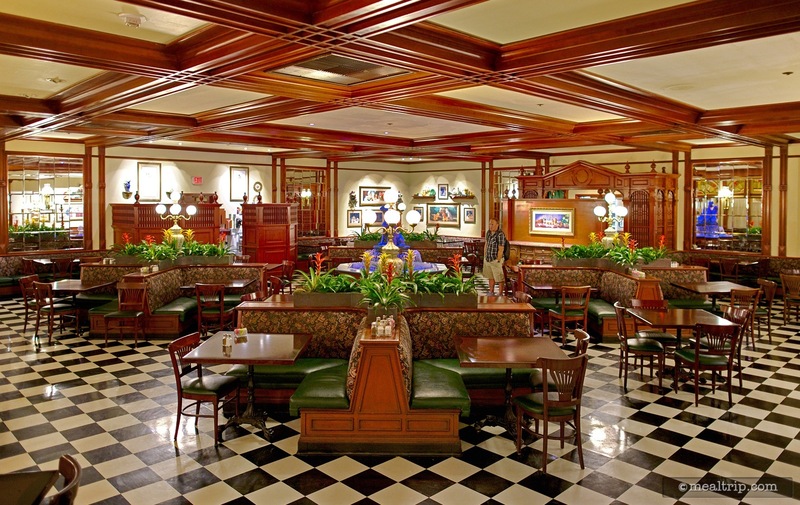 Click here to read all of the reviews for this location, or log in to Mealtrip.com to add your own review for Tony's Town Square Restaurant Dinner. 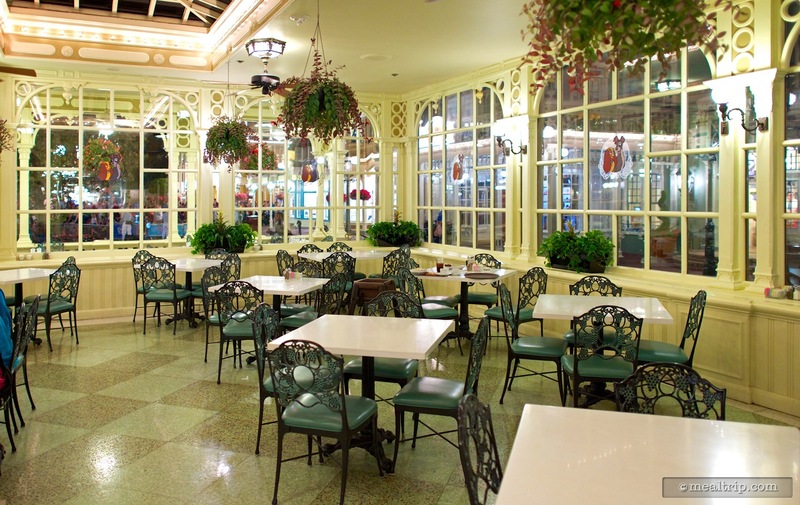 Lady and the Tramp fountain in the main dining area at Tony's. 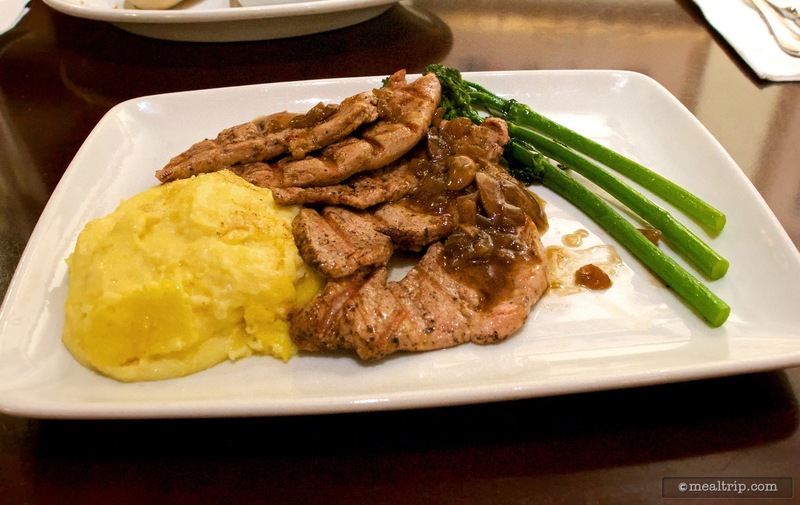 Grilled pork tenderloin with mushroom marsala sauce and parmesan polenta. 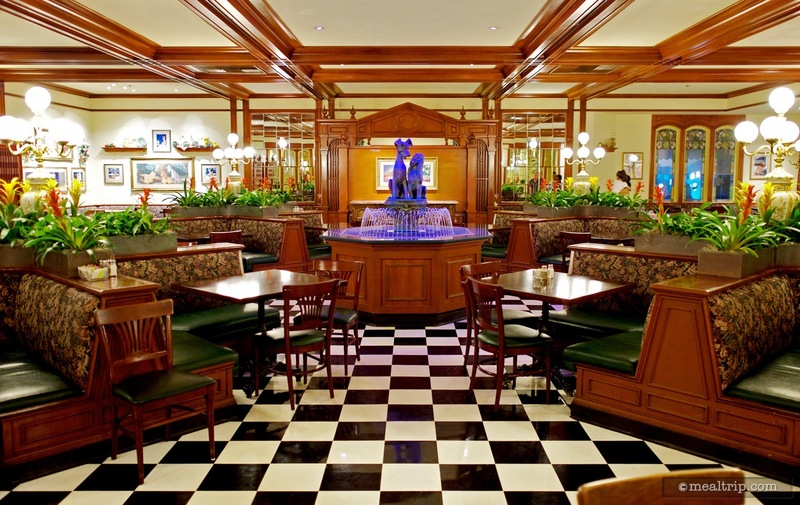 Tony's has two main dining areas which are about the same size. 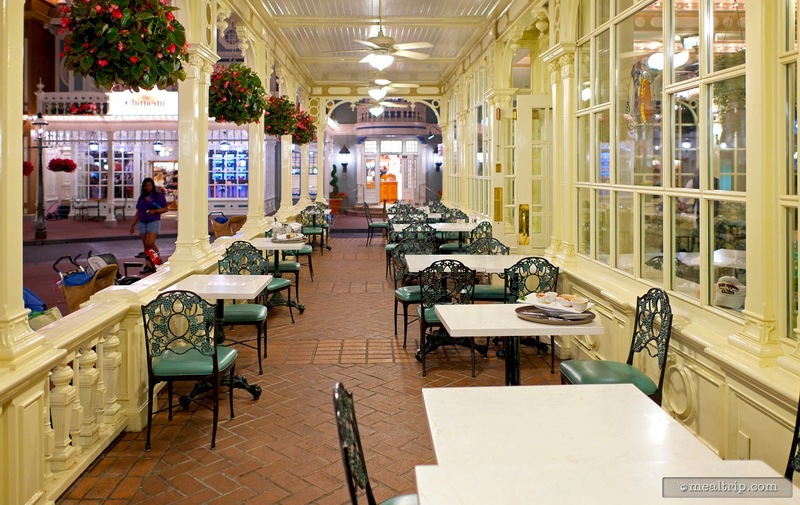 This is the "atrium" room which gives guests a great (air conditioned) view of Main Street.